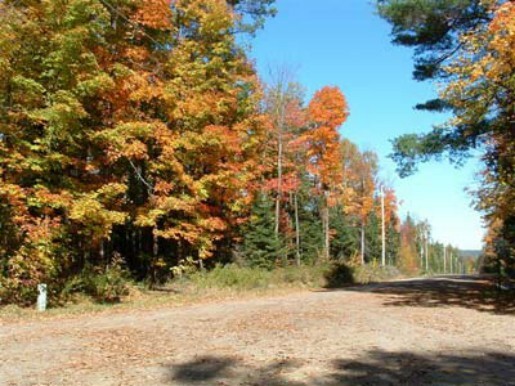 Adirondack Land in Bloomingdale New York Land Adirondack Wooded Lots to build the home of your choice. To view photos, please click on the directional arrows below or scroll through the thumbnails. A slide show will begin when all photos for the rental load up. To stop a show, click on the large picture area. Wonderful wooded triangular shape 0.93-acre lot with plenty of room to build the home of your choice. Located in new subdivision near B'dale school. Owner is a builder and requires that buyer of the lot must also sign a contract for a new home to be built by him after lot is purchased. He will build to your plans or you may choose from many plans he has to offer. Deed restrictions in this new subdivision control use of all lots. MLS #127091. Return to the top or click on the following link to return to Building Lots.